I got this variety from Off the Beaten Path Nursery. (Bill) The brebas are ripening nicely! 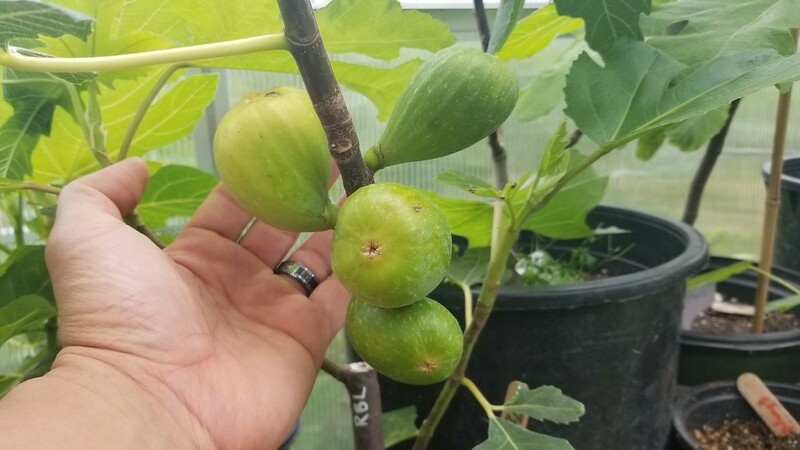 Look at these fat figs! The in ground Brebas are coming! The Palermo Sicily Fig Breba?